It’s a good sign for any destination when a multimillionaire entrepreneur and former Dragon on BBC’s Dragons’ Den chooses it for a second home. With a net worth numbered in the hundreds of million pounds he could, after all, afford anywhere. The fact that he likes the Algarve so much that he is starting to offer bespoke property there, is an even better sign. Duncan Bannatyne began his career selling ice creams and deckchairs on the beach and made his fortune mainly through hotels and health clubs. So he knows what people want from a seaside location. 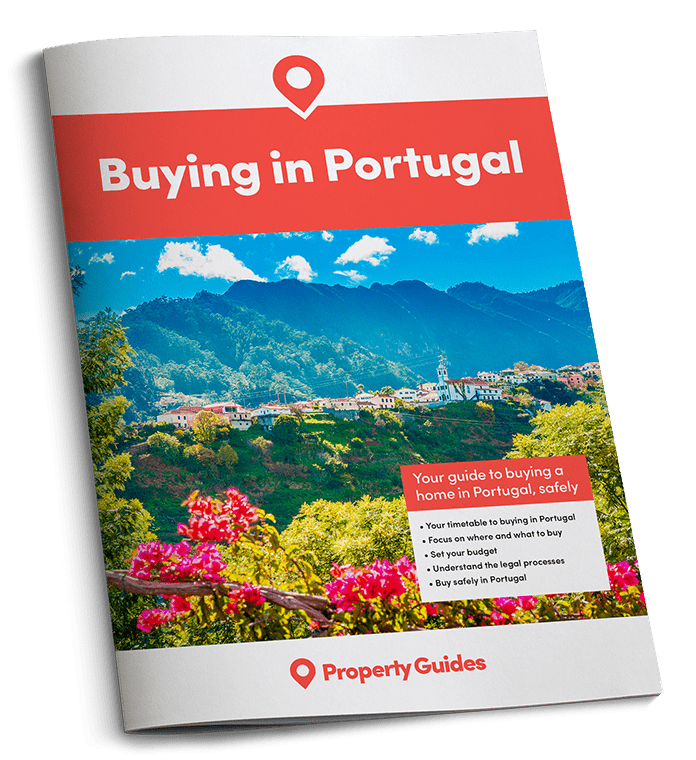 Now he has teamed up with a local estate agency in Portugal to source and sell holiday homes. This comes two years after Bannatyne bought his luxury five-bedroom villa in a prime spot in Vale do Lobo, paying around €3million for it. Vale do Lobo is one Portugal’s most desirable golf and leisure resorts, which along with the equally exclusive Quinta do Lago forms part of the famous Golden Triangle. 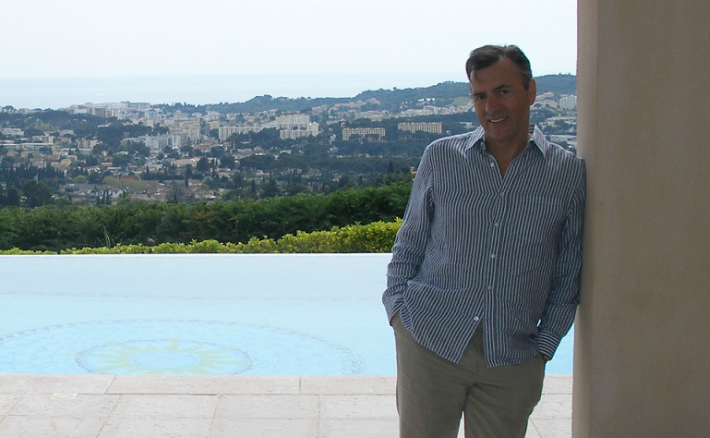 Bannatyne rented out his villa immediately after buying it in 2014, but has since withdrawn it from the rentals market so he can spend more time there with his family, including his two grandchildren. He has also been busy refurbishing the property, which has split-level terraces overlooking a large pool and views of the sea. The lifestyle in the Algarve is one of the things that Bannatyne especially loves. He can walk to the beach from his villa, and has said he enjoys the friendly bars and live music on offer there, including in Vale do Lobo’s main square. This year has seen Bannatyne, who has also starred on ITV’s I’m a Celebrity, purchase a $4million luxury apartment in Miami Beach. Before purchasing in the Algarve, he owned a villa in Mougins, a village on the edge of Cannes on the French Riviera, but sold it following his divorce. Not content with just owning and enjoying his Vale do Lobo villa, Duncan has now gone into partnership with the local estate agency that sold it to him. They have sourced five houses that had been partly developed but were abandoned when the 2008 financial crisis struck. Bannatyne is now nurturing them back to life, with a view to turning them into dream holiday homes for buyers to use either for themselves or as a rental investment. The properties are located in the sought-after town of Almancil, part of the Golden Triangle. Several of them, each of which feature two sun terraces, three en-suite bedrooms, a private garden and access to a generously sized pool, have already attracted interest from potential buyers. According to Duncan: “The recession hit Portugal pretty badly. However, all of us living here can see a marked upturn in the prosperity of the country. In my opinion property prices in the Algarve are selling below their true value and will rise quickly over the next few years.